HomeMusic VideosNEWS: Our Hollow Our Home release “Waiths”! NEWS: Our Hollow Our Home release “Waiths”! 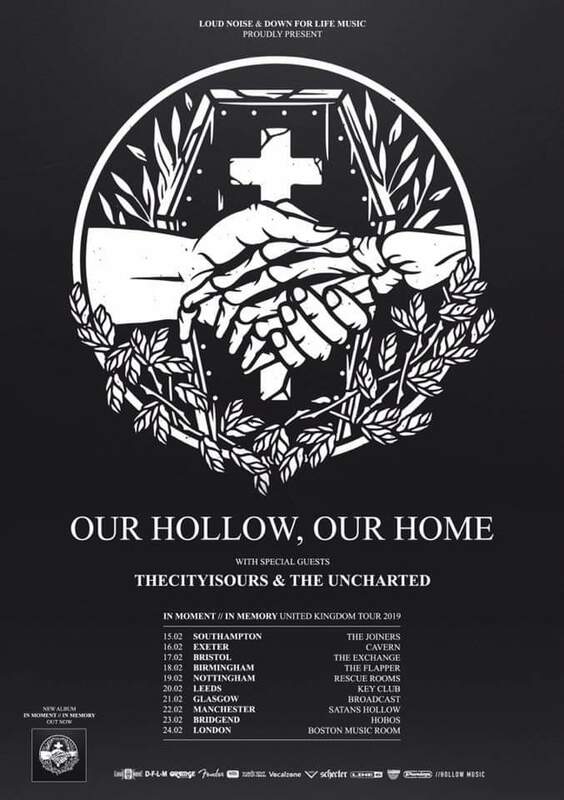 Southampton Metalcore crew Our Hollow Our Home will kick off their headlining UK tour in just 4 days time with The Uncharted and ThisCityIsOurs in tow. Sophomore album “In Moment//In Memory” is out now, check out our review! And while you’re doing that, check out this newly released video for “Waiths”, the third offering from the album! NEWS: Of Virtue have “No Control”! NEWS: Arcaeon introduce Stuart Sarre with new material!